Going on holiday with children is a completely different experience to going as a couple, and finding somewhere that's suitable for the whole family can take quite a bit of researching. 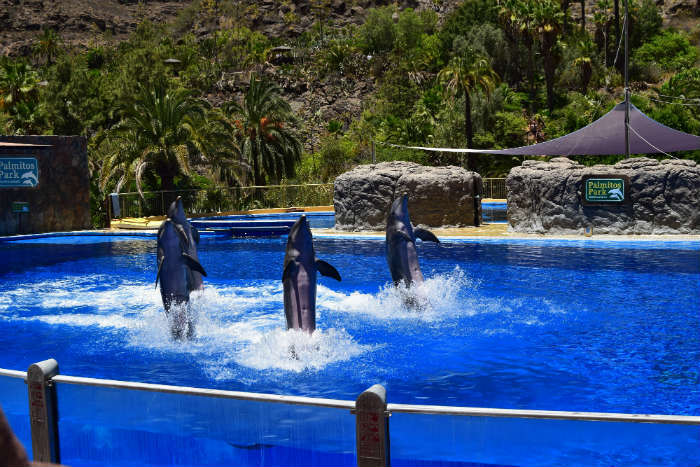 We've recently been away to Gran Canaria and were really impressed at how family-friendly it was, from the weather to the activities on offer. 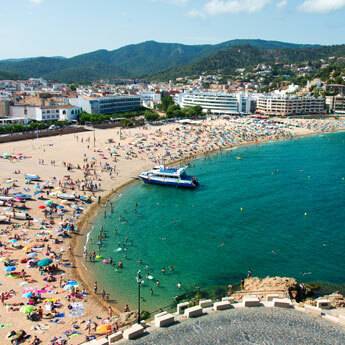 If you're seeking inspiration for your next family break, here's what we loved about our trip to this beautiful Spanish island & why you should all go there too! 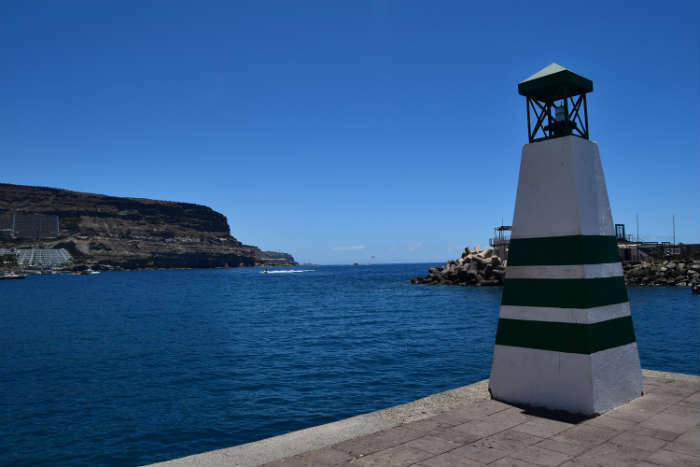 When you have kids, you don't want to be on a plane for too long, so with a flight time of around 4 hours 30 minutes Gran Canaria is an ideal distance to travel. 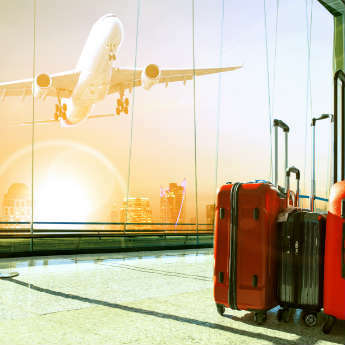 You can fly from Gatwick and Manchester, and also from some of the smaller airports such as Bournemouth and Luton. The sun shines all year round in Gran Canaria, making it a great holiday destination at pretty much any stage. 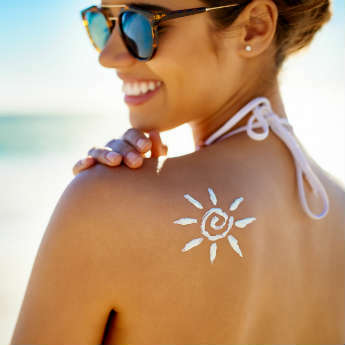 In summer months, the temperature gets up to an average of 28 degrees, though on the coast there's usually a sea breeze to help cool you down if it gets too hot. The temperature drops to around 15 degrees in winter months but you can still expect an average of six hours of sunshine a day. What’s special about Gran Canaria is that there really is something for all tastes on this island. If you want nightlife and entertainment, head to Puerto Rico in the south west or Playa del Ingles on the southernmost tip. If you want white sandy beaches rather than the traditional black volcanic sand of the Canary Islands then Amadores on the south west coast is the resort for you. For a combination of a beach and sightseeing holiday, you may want to head to the capital, Las Palmas, in the north. And for beautiful beaches without the hectic nightlife, we'd recommend checking out Maspalomas and Meloneras on the south coast which is where we spent our summer holiday. If you don't want to spend your whole holiday by the pool (though I wouldn't blame you if you did!) then there are lots of excursions on offer. 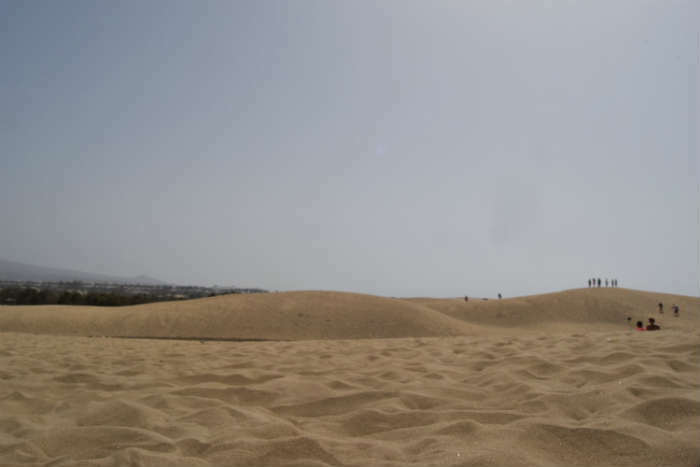 Maspalomas is home to its famous sand dunes, making you feel like you're in the middle of the desert – luckily it’s only a short walk back down to the beach and some refreshments! You can also go on a jeep or camel ride across the dunes. 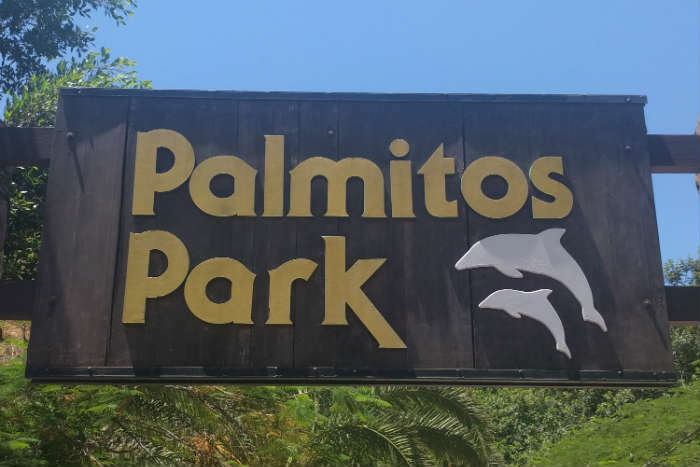 Twenty minutes from Maspalomas is the fantastic Palmitos Park, a wildlife park home to a multitude of birds and animals including parrots, flamingos, monkeys, reptiles and a brilliant dolphin show. It's a really fun family day out. Near Palmitos Park is the Aqualand Waterpark and in Las Palmas there's even an Angry Birds theme park that younger kids will love. From Puerto Rico you can go on any number of boat trips. We got a bus from Maspalomas to Puerto Rico and then took a glass bottomed boat to Puerto Mogan, a beautiful fishing town with cobbled streets and plenty of beachside restaurants and cafes. Other boat trips include dolphin watching and even a pirate cruise which kids will enjoy. If you like shopping, Meloneras is worth a visit with its designer boutiques and outlet shops. Maspalomas also has a great shopping complex, plenty of which are duty free. You'll be spoilt for choice with the hotels and resorts on offer in Gran Canaria, including everything from larger chains to smaller complexes and self-catering apartments. Many of the hotels have kids clubs during the day and kids discos of an evening, so there are plenty of activities to keep children amused. Then there are of course the swimming pools, many have fantastic kids areas and water slides. 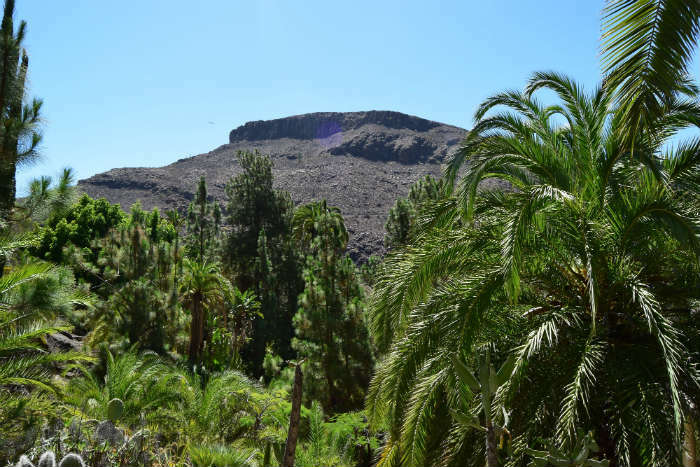 We loved Gran Canaria and hope you will to! "I'm a mum of one from Poole, Dorset, work in Digital Marketing by day and run my blog Digital Motherhood in my 'spare' time. Digital Motherhood is a parenting blog mainly centred around life as a working mum, but I also write about one of my biggest loves – travel."